Tropical rain forests are found in Southeast Asia, western South America and Central Africa. These regions are marked by high humidity, dense, vibrant fauna and diverse animal life that the forests support. 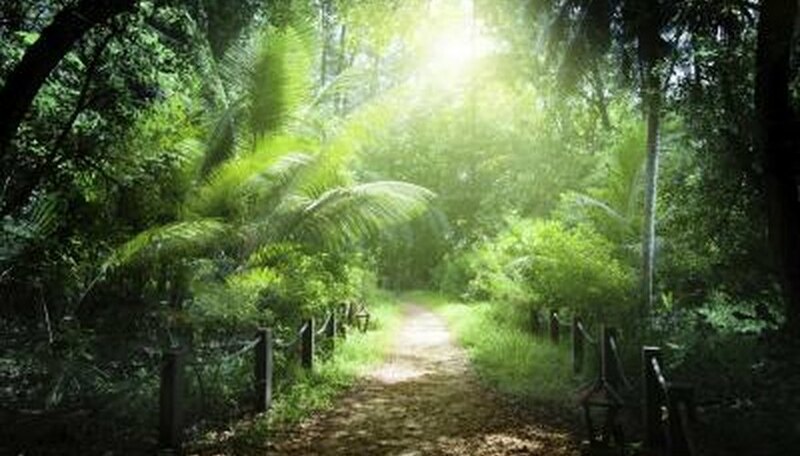 When western European explorers first discovered the rain forests, they assumed that rich, fertile soil was responsible for the lush vegetative growth. Though the soil is fertile, it is not quite the fertile loam to which the explorers were accustomed. The rain forest's floor is littered with organic matter in the form of leaves, branches, vines and other foliar detritus. Much like mulch and compost in temperate gardens, this organic matter sustains plants. Although this rapidly degrading matter provides nutrients to the plants growing above it, the actual topsoil is thin. High humidity, heat and sunlight contribute to effective nutrient cycling. Organic input matches nutrient output, making loamy, fertile soil unnecessary for substantial tropical plant growth. Beneath the rich organic matter and thin soil is a light tan clay layer. 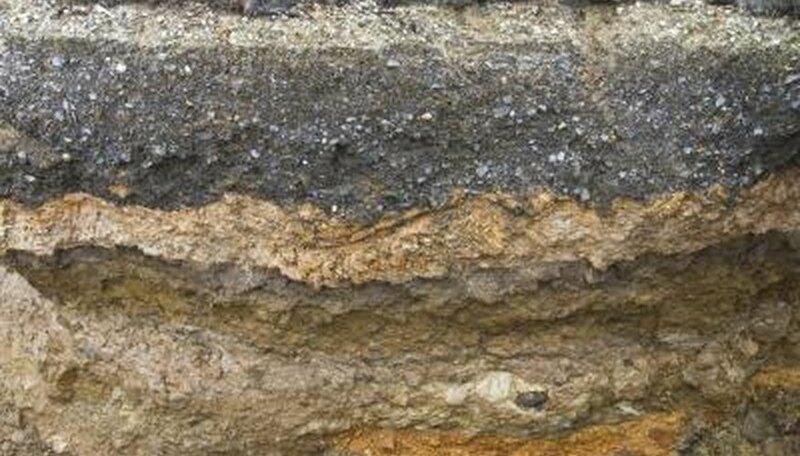 The same humidity, moisture and heat that enable organic matter to degrade and support plant life erodes the secondary soil layer. Constant moisture and runoff washes away soluble minerals and leaves behind small particulates in the form of clay. 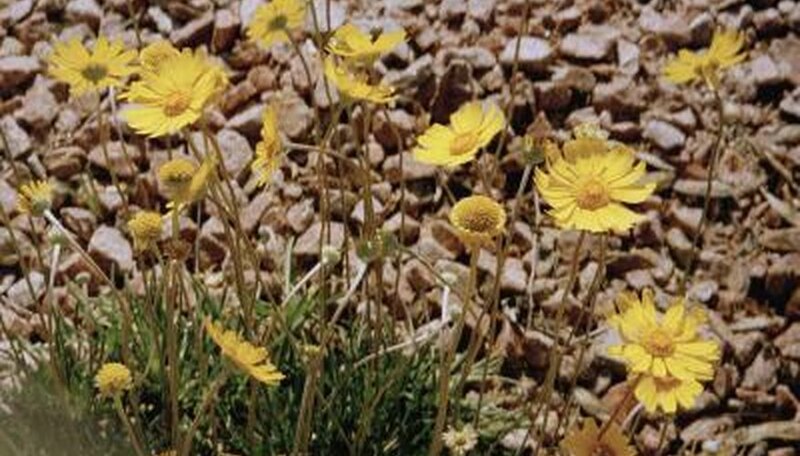 Dense, clay soils are often acidic and do not release necessary nutrients to growing plants. Underneath the weathered rock and clay is a layer of unweathered parent rock. The parent rock degrades quickly under stress from torrential downpours.